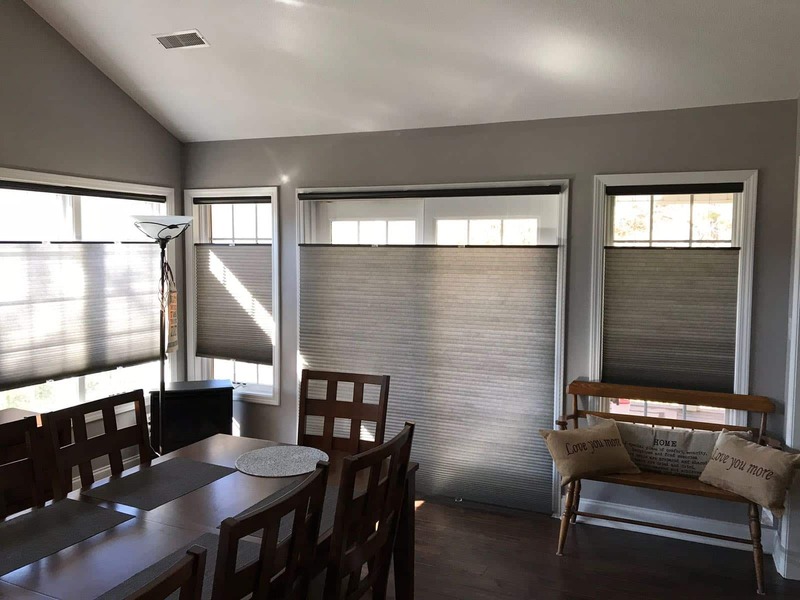 When it comes to window shades, don’t settle for less than the best—come to Knoxville Blinds & Shutters for shades that are manufactured using nothing but top-of-the-line products. 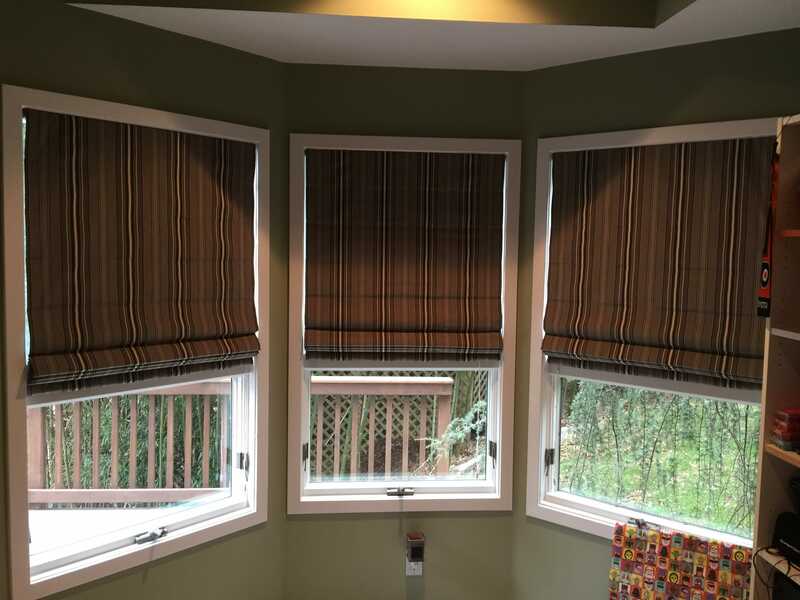 In addition to delivering unrivaled quality, our shades come in a huge variety of styles, colors and textures. 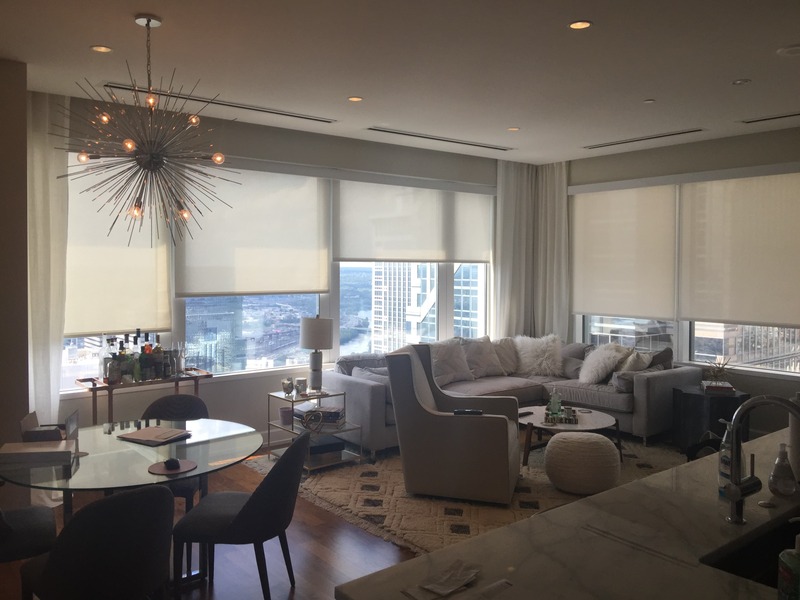 We’ve got everything from fabric to woven wood shade products, and we guarantee you’ll be able to find something well-suited to your needs and your home’s décor. 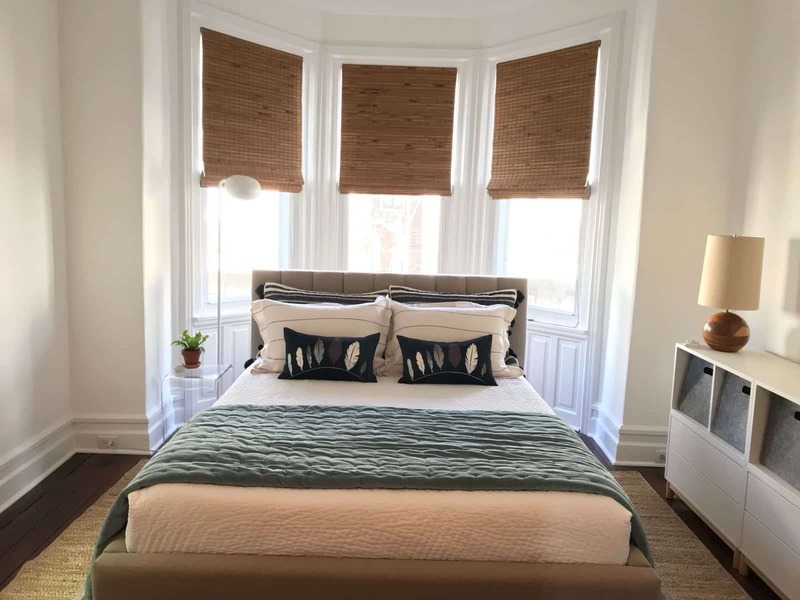 Check out our selection of shades below to see why we’ve gained a reputation for being window treatment experts.